The Mauresque is a play written by playwright Karim Ajania. The two central characters of The Mauresque are the writer W. Somerset Maugham and an Indian Himalayan Sadhu. 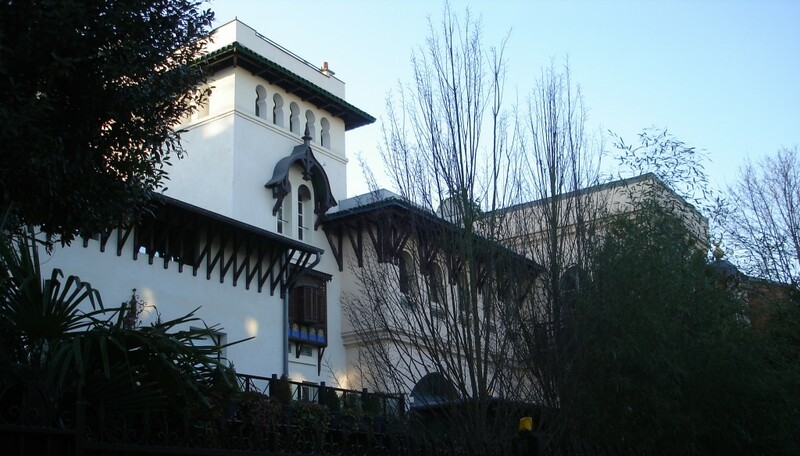 Scenes of the play take place in the foothills of the Indian Himalayas and at Maugham's luxurious residence in the South of France at the Villa Mauresque. Research and consultation for this play was generously provided by Professor Emeritus Robert Calder, the renowned biographer of W. Somerset Maugham.